Have a great Xmas/New Year! Loved learning more about AWA and this book! So this book only talked about women artists copying famous works of art? I agree with you completely on women only being praised for “lesser” forms of art that were thought of as more feminine, but are you saying this book supports that idea? Sounds like an amazing book, which I would love to read (unabashed self-promotion). I don’t use Twitter or have a blog, so this is it. As for art copies, I’ve always thought that it must take a lot of skill and talent to be able to copy a painting. Of course, deliberate forgery and fraud are criminal on all levels. 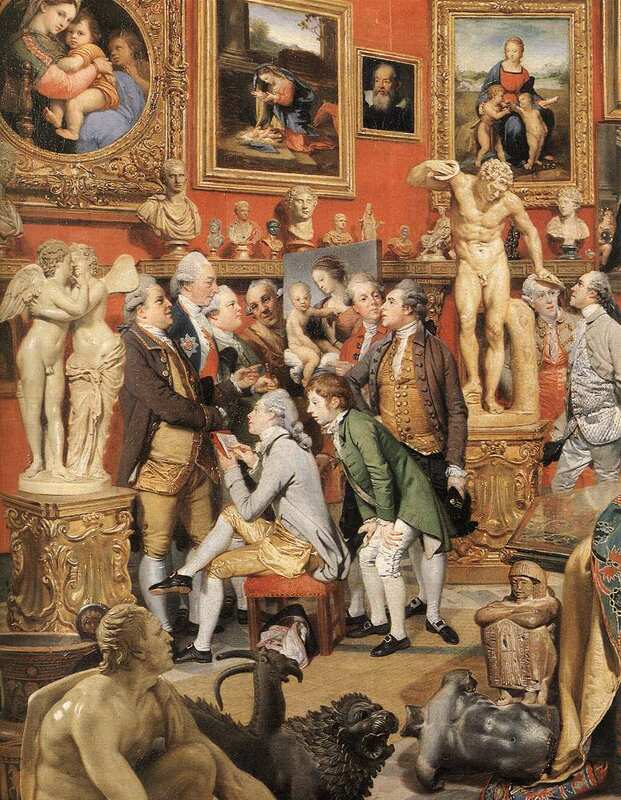 And maybe copying suggests a lack of imagination, but as in the Zoffany picture, there is still a creative composition that also employs skillful copying. Thank you Monica for reviewing our book!! To address the question by Heidenkind, the book is primarily centered around the restoration of this large copy by Duclos, so the theme of copying, and women copying, is addressed in an essay about the importance of and respect for copying by the public of this time. I certainly did not get the impression that the authors promote the concept of women being only good at this. Monica rightly notes that women were praised for and pushed towards these lesser forms (portraits, flowers, copies); what I think this book does is try to remind us of the historical context in which copying was not actually a lesser form. Personally, I stand in the middle – surely at this time, as much as in the Renaissance, new ‘invenzione’ was more highly valued than copying. But I’m no 18th century expert! Thank you for the comments! Best of luck to those who have entered the giveaway thus far. Heidenkind, the book also talks about other works of art produced by female artists, but there is a section devoted to the practice of copying. 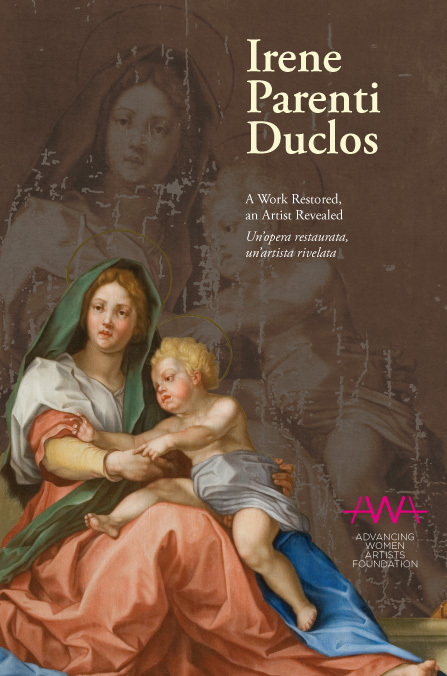 (And that makes sense, since the core of this book revolves around Duclos’ copy of a del Sarto painting.) Alexandra did a good job of explaining what this book emphasizes in terms of copying – the practice of copying was held in high regard. And I think that Val S. has a good point. Copying is still requires skill and technique. Although I don’t think that copying is held in as high regard as in the 18th century, there is still much value in the practice (and in the copies that are produced). With the rise of the Academy in the 17th and 18th centuries (and the further solidification of the hierarchy for artistic genres), I think that the book could have also emphasized that historically women were praised for “lesser forms” of art like portraiture. I feel like the sentiment was almost implied. Perhaps the authors didn’t want to go that direction, since this book wanted to highlight the perceived accomplishments of female artists. Tony, thanks for your comment! I’ll have to go back and listen to the Major General’s song again. I’ve heard that song countless times, but there always are quickly-stated lyrics that slip past me! This is definitely a book I would love to read, especially for the parts on the restoration! I agree about art copying today being considered of less value than originals but could that be because art today is copied by machines? It gives the feeling of being manufactured rather than Art. Do you have any suggestions on readings are where to find information on how art is copied today? This discussion has made me curious about not only reading this information on art copying and restoration but how it compares to today. Thanks M for the continual excellent discussions/reviews. Hi Samantha! Thanks for your kind comment and leaving the link to your blog. You bring up an interesting point about how today art is manufactured (or reproduced with the help of technology). I actually had more historical copies in mind when writing this post (i.e. 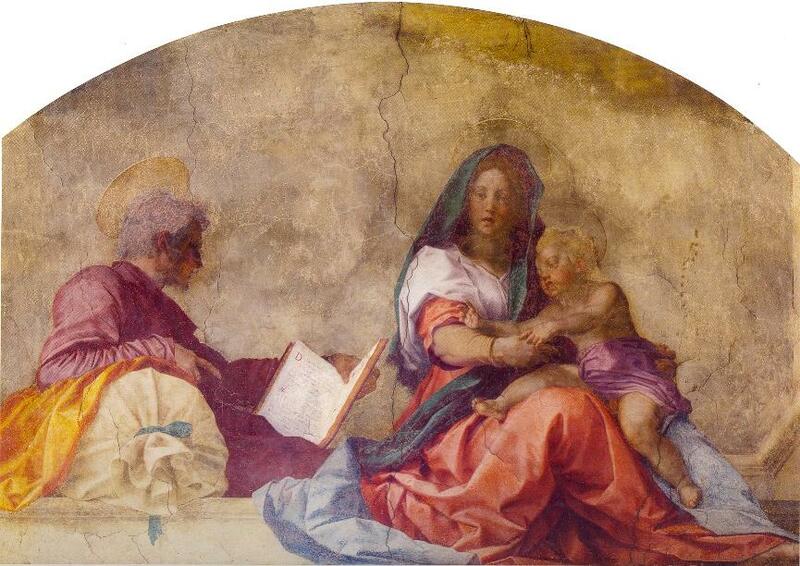 artists who copy (by hand) the work of a contemporary or earlier master). However, perhaps the “manufacturing” of art today also ties into the reason why today copies seem to be less valued in the art world. 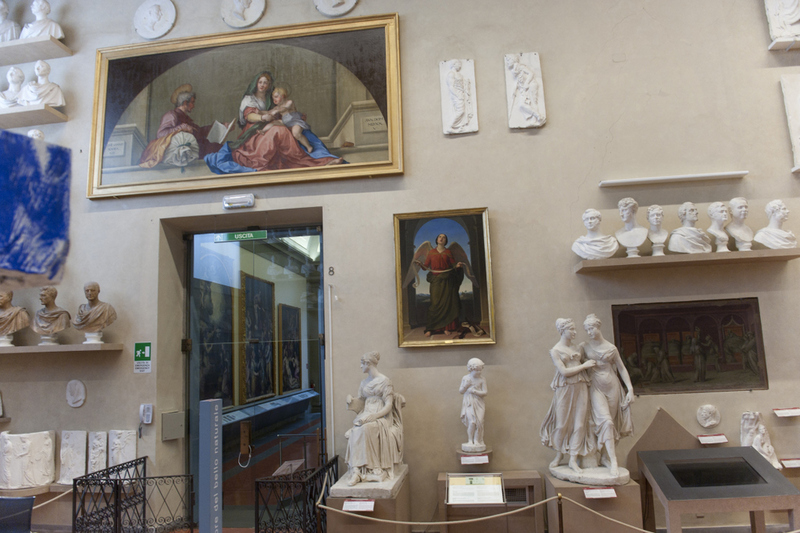 The digital reproduction of art also might tie into this idea. That would be an interesting topic to explore in the future! I really enjoyed reading your review of this book. I’m looking forward to reading it, even the scientifica language. Digital microscopy is something I’ve read about before in the context of textile restoration, I think there’s some cross over there. Brilliant giveaway too, I’ve retweeted your link and liked The Florentine fb page. Very exciting. I look forward to seeing who wins a copy, and am preparing it here on my desk to send out!! Well I missed the drawing but thank you for sharing this. I hope I get the time to find it and read it, it sounds really interesting to me!